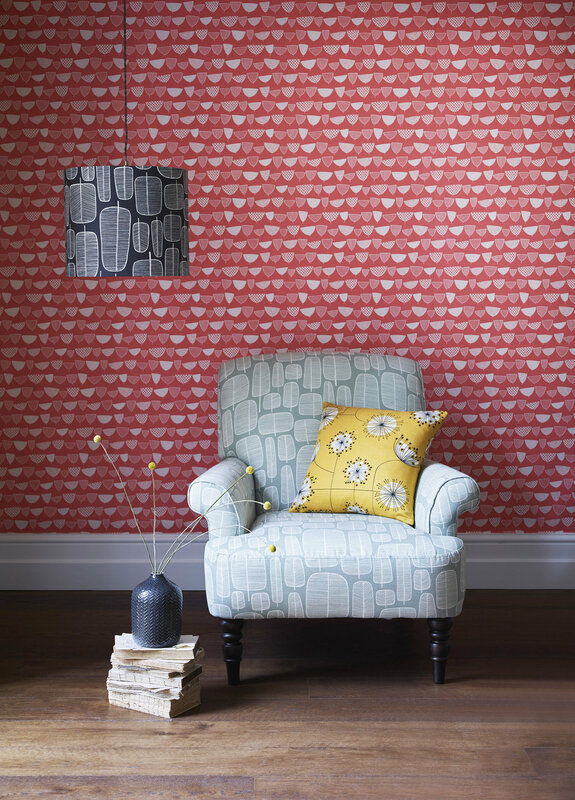 High street retailer Multiyork has joined forces with much loved design studio MissPrint to offer a capsule collection of its mid-century inspired fabrics. Launching in store this August, the collection will feature five of MissPrint's iconic designs, available in an array of colours which can be translated across any of Multiyork’s sofas or chairs. Run by mother and daughter duo Yvonne and Rebecca Drury, MissPrint has been creating beautiful screen-printed fabrics, wallpapers and furnishings since 2005. Taking inspiration from nature and influenced by both Scandinavian and mid-century design, the brand’s hand-drawn illustrations brim with character, transforming the simplest of furnishings into works of art for the home. Joining Multiyork’s enviable fabric library, the new additions translate beautifully across classic and contemporary designs alike, coming into their own on neatly proportioned accent chairs. 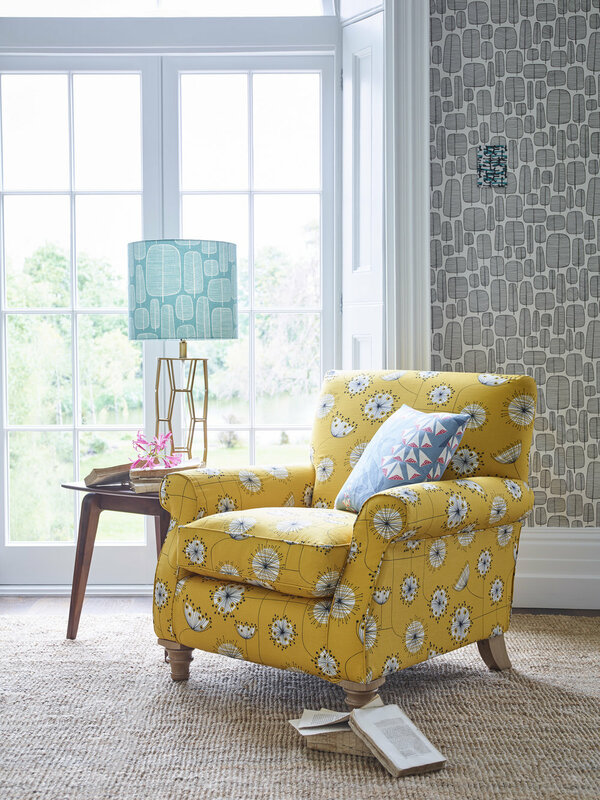 Alpine chair in Foxglove Boleyn Fabric £1129, Alfie Chair in Ditto Liquorice Fabric £1049, Ambleside Chair in Garden City Putty Rouge Fabric £1299, Halstead Chair in Dandelion Mobile Sunflower Yellow and White Fabric £889. Greenwich Chair in Little Trees English Grey £859, 17” Scatter in Dandelion Mobile Sunflower Yellow and White £49. Halstead Chair in Dandelion Mobile Sunflower Yellow and White Fabric £889, 17” Scatter in Foxglove Tiki Fabric £59. Alfie Chair in Ditto Liquorice Fabric £1049, 17” Scatter in Little Trees Chilli Fabric £59.